Product categories of Assembled Culvert Pipe Corrugated Panel Machine, we are specialized manufacturers from China, Assembled Culvert Pipe Corrugated Panel Machine, Pipe Corrugated Panel Machine suppliers/factory, wholesale high-quality products of Corrugated Culvert Pipe Machine R & D and manufacturing, we have the perfect after-sales service and technical support. Look forward to your cooperation! Metal Culvert Pipe Machine High strength, long life, low cost, convenient construction. Corrugated Culvert Pipe Machine has complete production and processing capabilities. 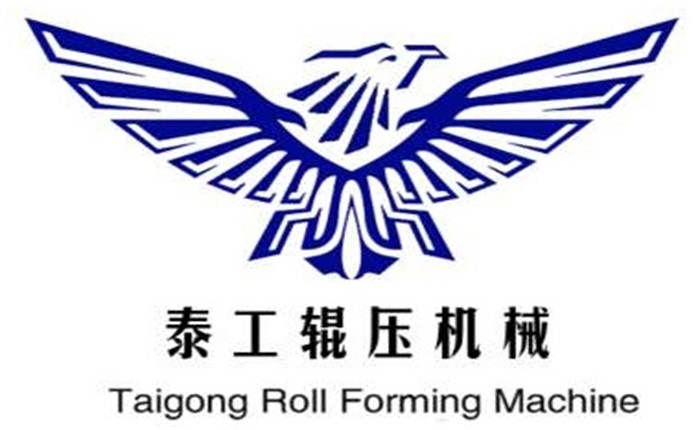 The company has been focusing on the production and development of metal spiral coiling equipment for many years.Simple construction, quick installation, metal corrugated culverts greatly shorten the construction period is not comparable to ordinary culverts. Metal corrugated culverts will play an active role in new highway reconstruction projects and road maintenance projects.